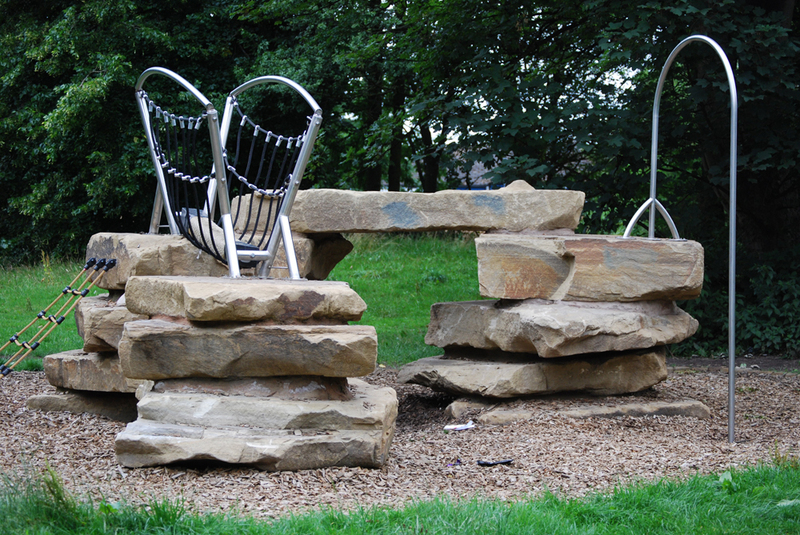 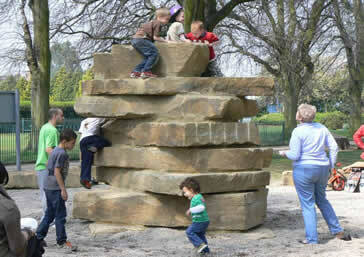 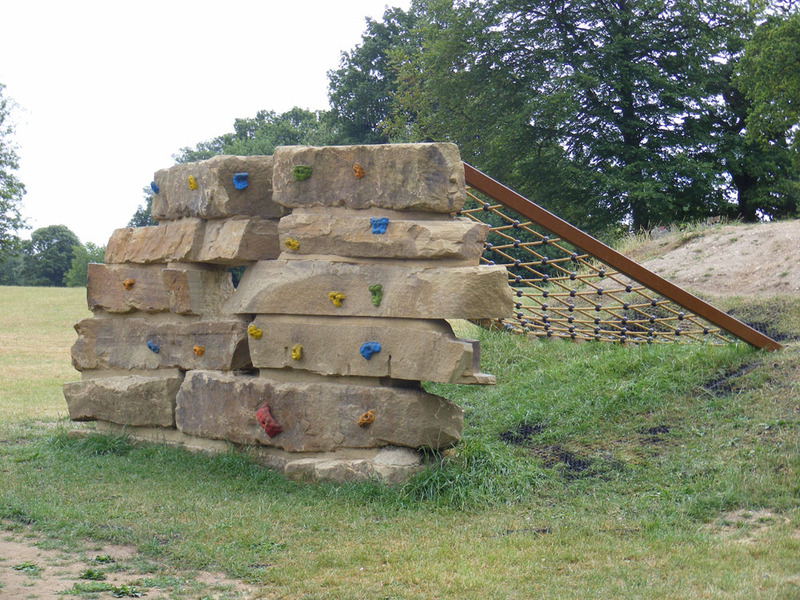 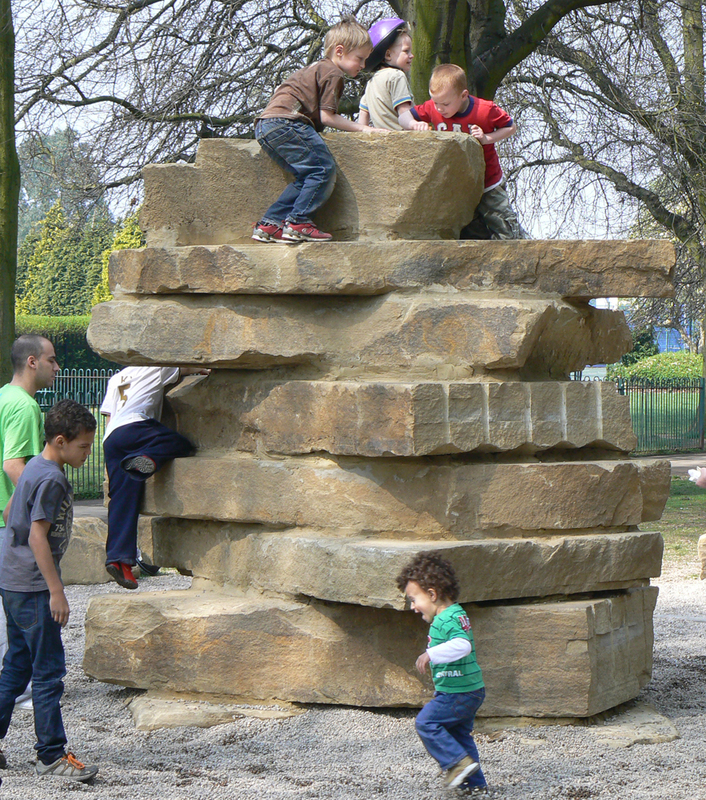 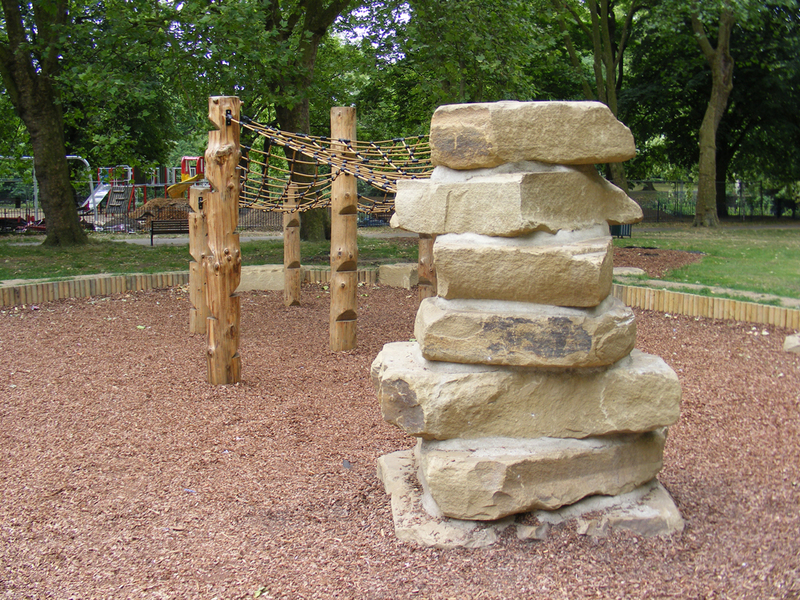 Yorkstone Towers are an excellent example of a simple but challenging natural play feature. 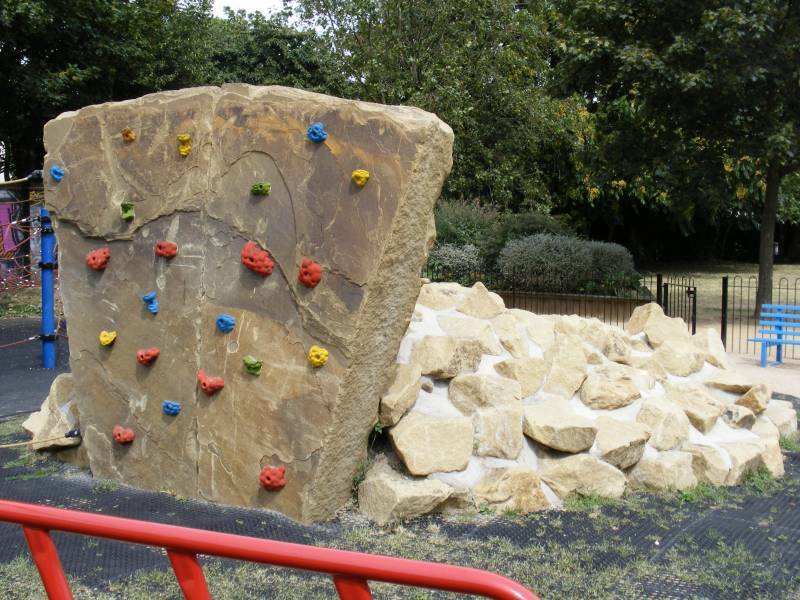 Yorkstone is slip resistant‚ very tough‚ free from sharp edges and able to withstand high levels of use over many years whilst remaining virtually maintenance free. 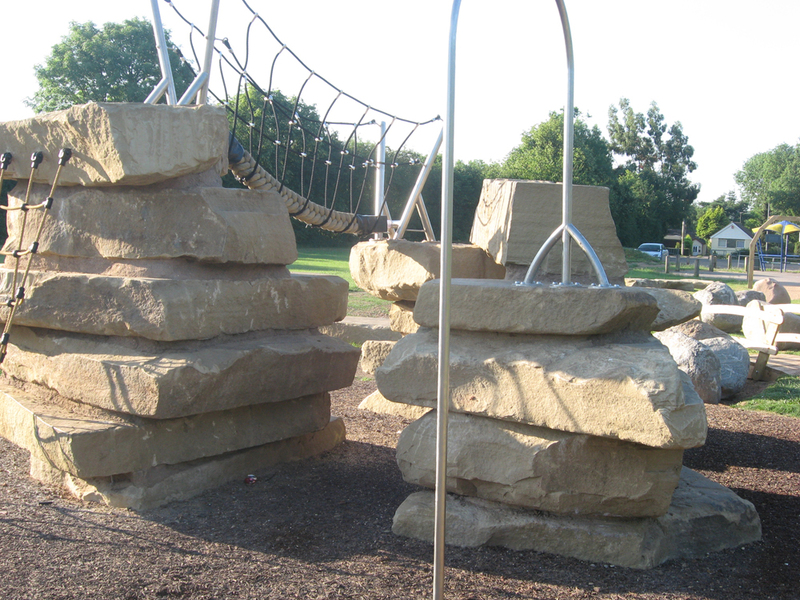 These climbing towers provide a challenging and enjoyable learning experience. 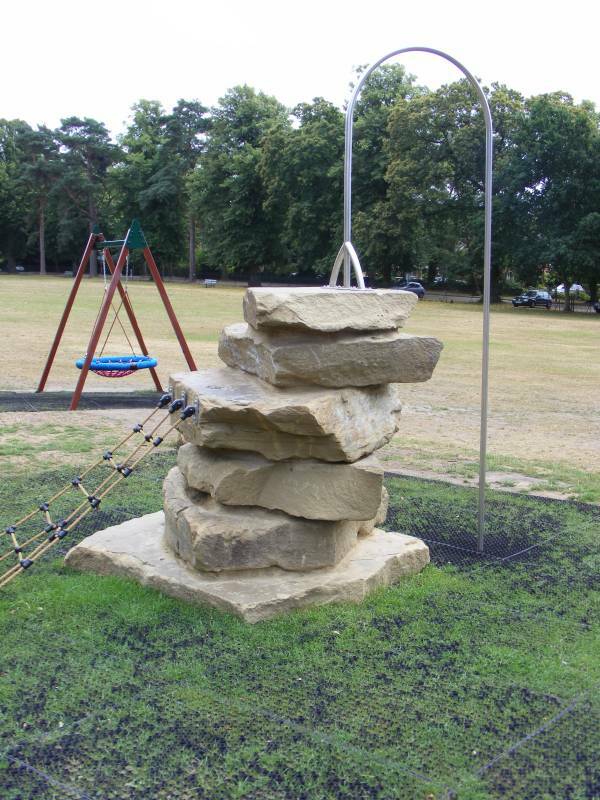 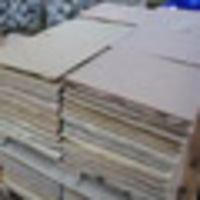 The Yorkstone pieces are placed in a stack to ensure there is a free drop to the ground from each overhang and where appropriate‚ the landing can be softened using Gravelsafe®. 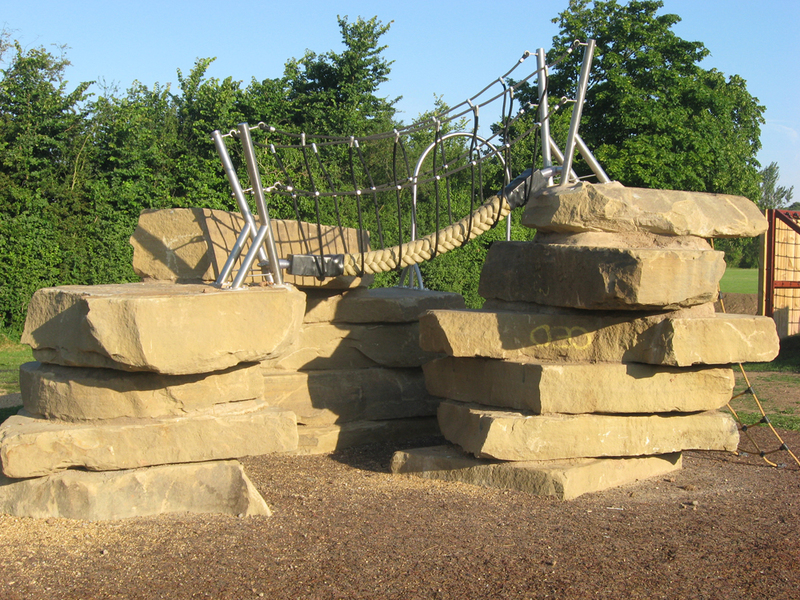 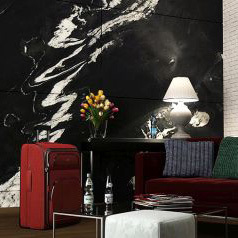 Here you will find a selection of insitu images - click on an image to enlarge.